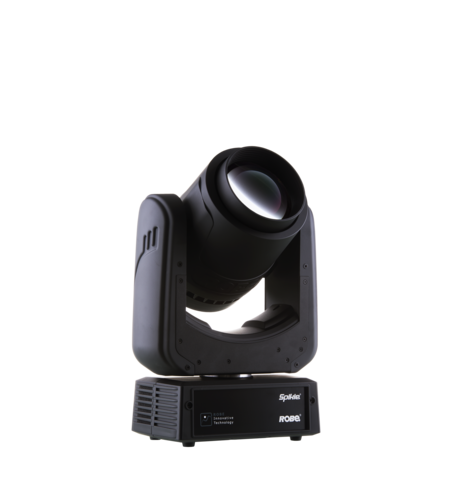 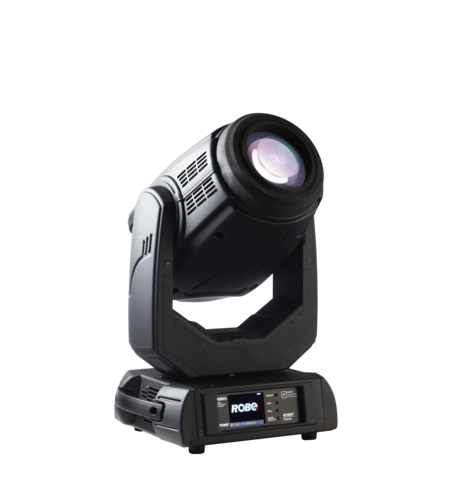 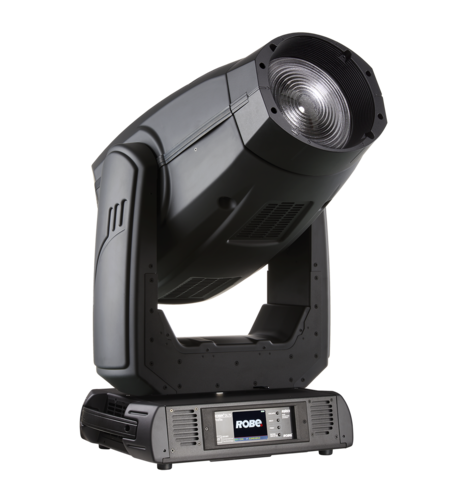 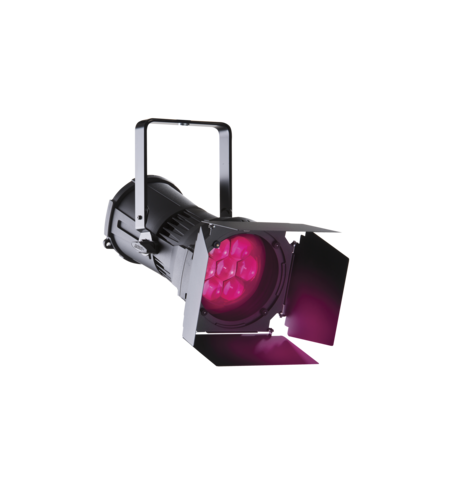 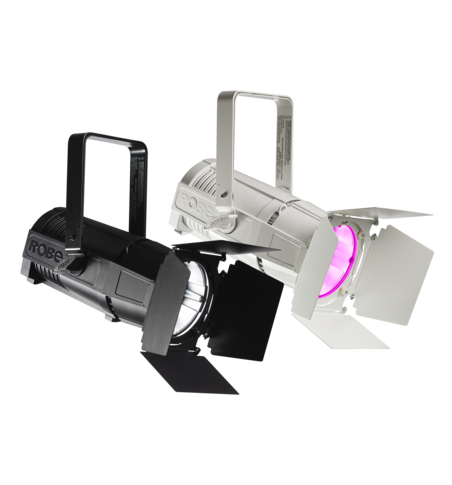 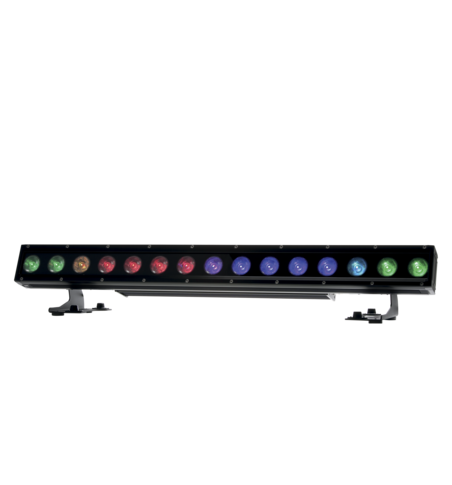 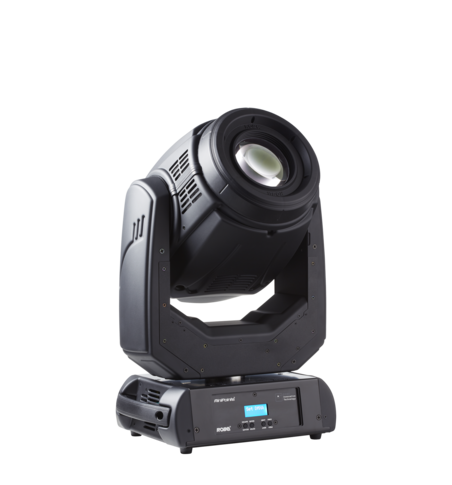 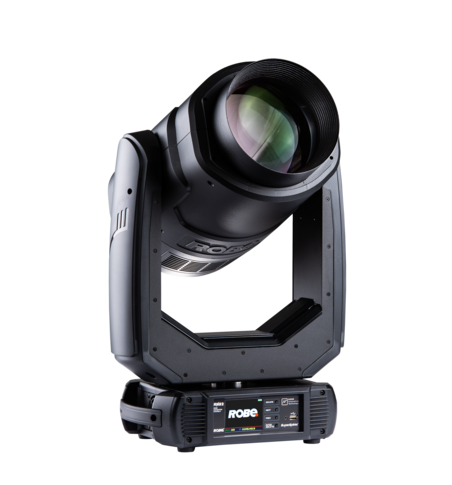 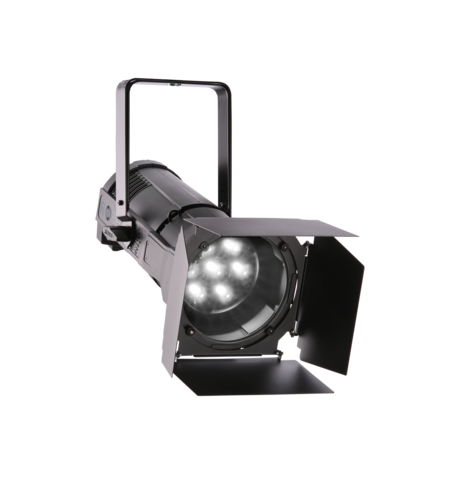 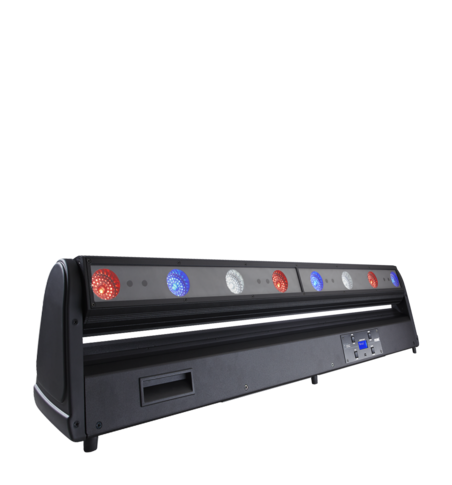 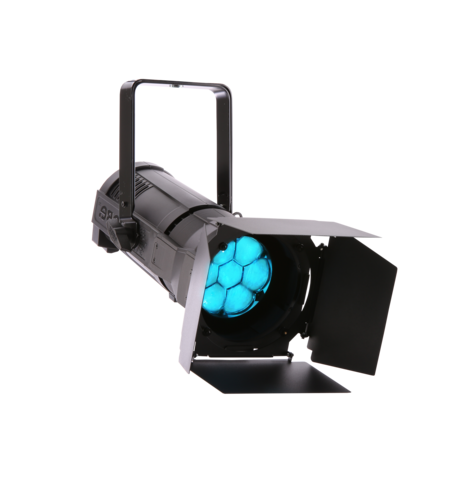 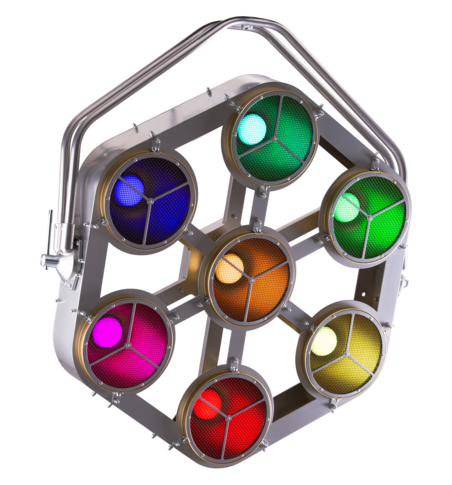 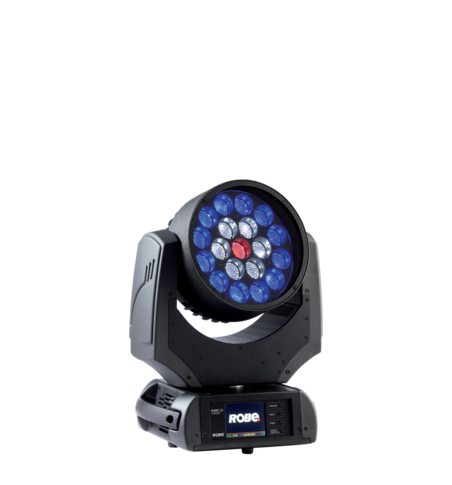 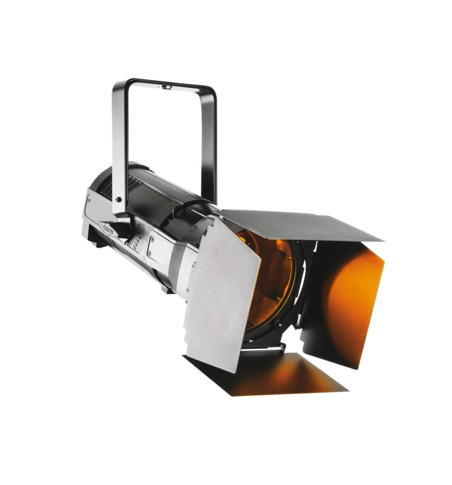 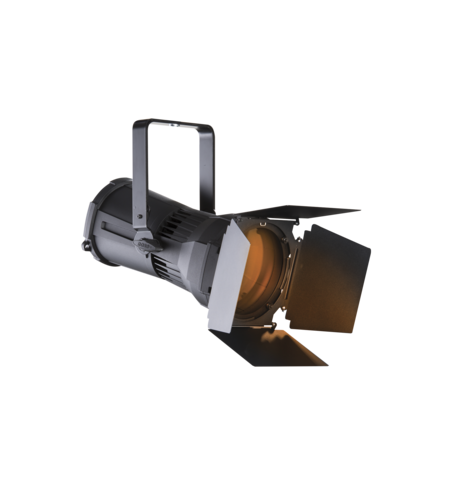 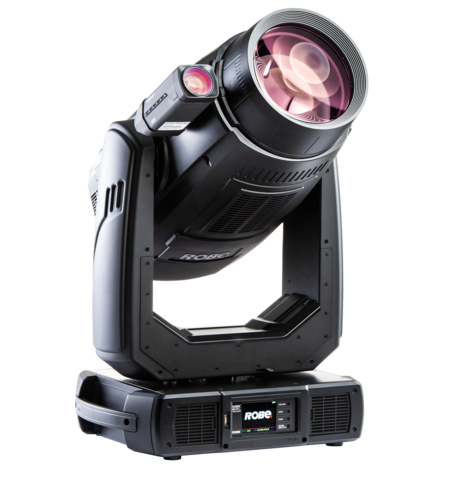 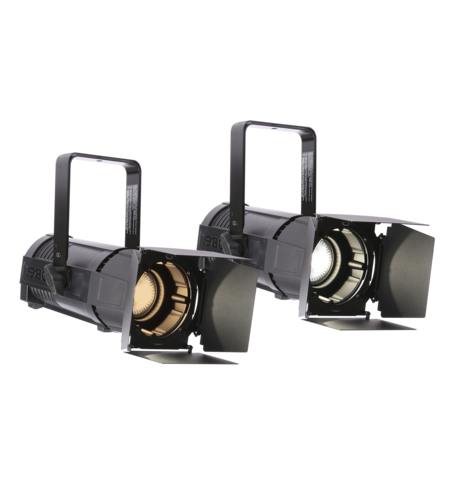 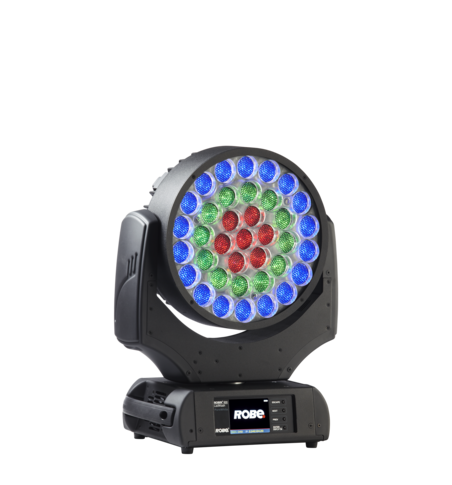 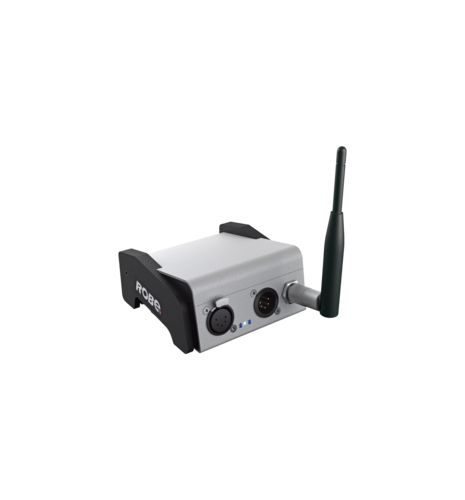 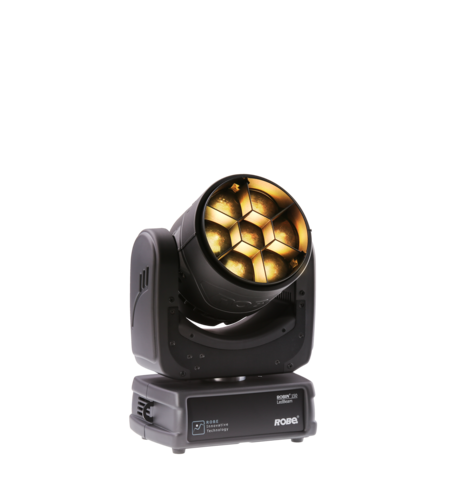 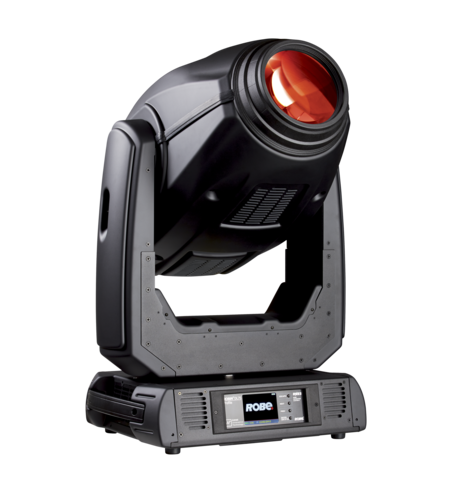 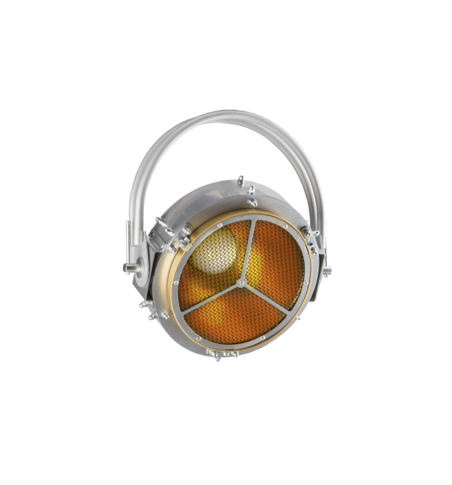 Wireless DMX + RDM enhanced version of the Robe Universal Interface magnifies this powerful multi-functional toolbox. 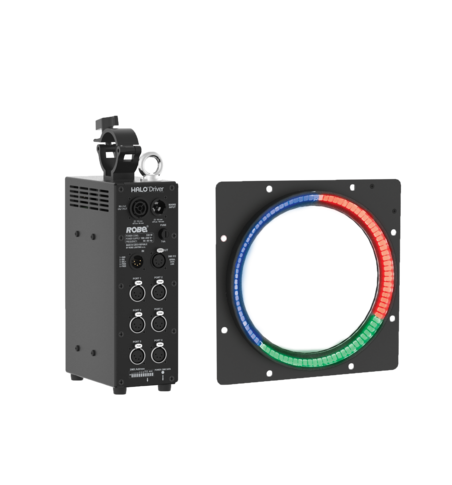 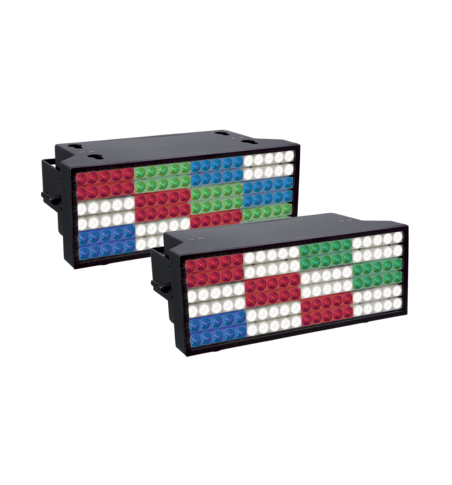 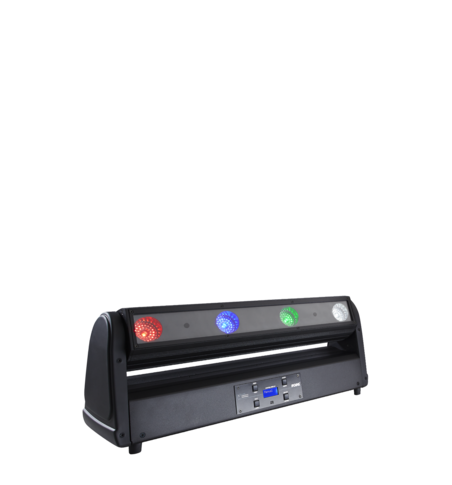 The unit communicates with a PC or Laptop via USB and besides the standard Robe Universal Interface features it provides wireless capabilities for both DMX controlling and bi-directional RDM setup, management and monitoring. 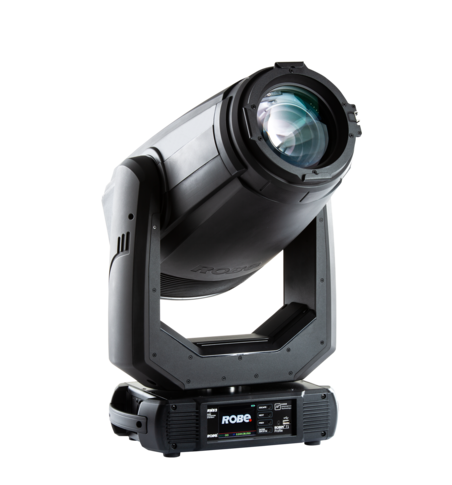 Fixture software updates can now be carried out via wired link. 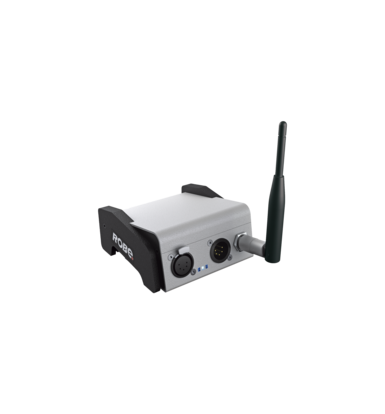 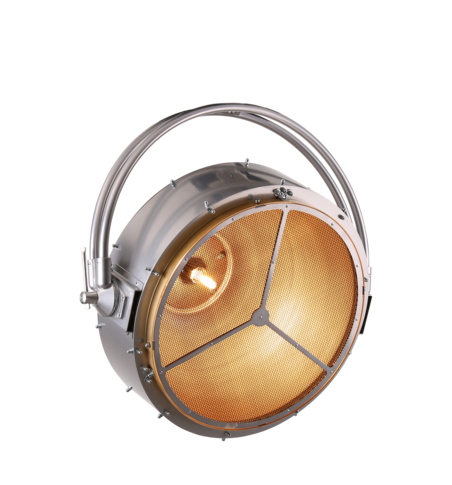 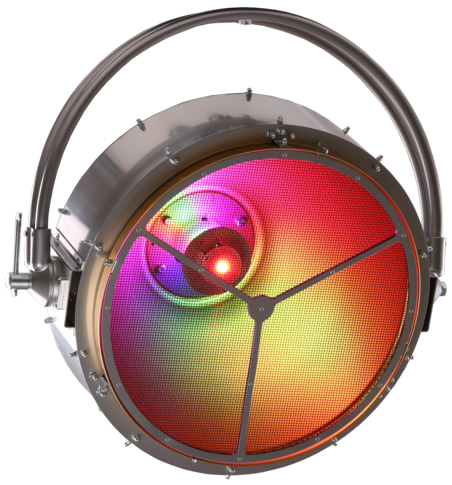 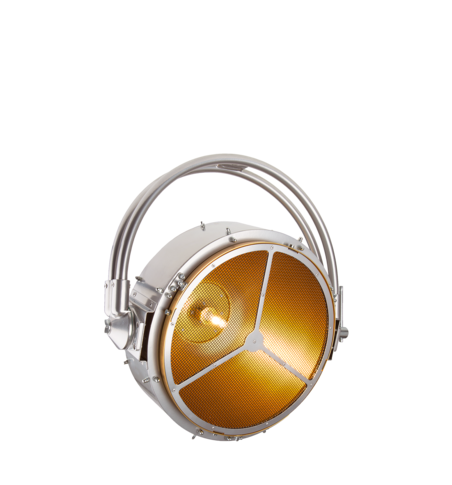 The wireless communication is based on robust CRMX technology which includes advanced features such are automated cognitive coexistence, DMX fidelity, low latency, strong encryption and more.